 Services - Classic Remodeling NW, Inc.
WE ARE A FULL SERVICE DESIGN/BUILD REMODELER & NEW CONSTRUCTION CONTRACTOR FOR BOTH RESIDENTIAL AND COMMERCIAL. Adding more space to your home can be a huge endeavor, not only in your time but also in the money that you invest. 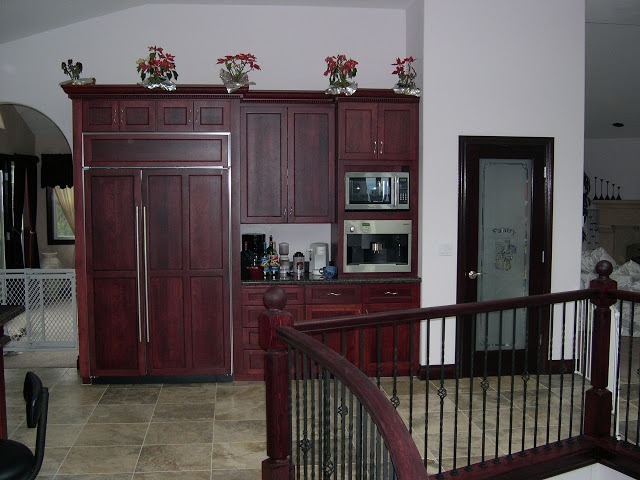 At Classic Remodeling NW Inc., we will not only help you understand all the different options and decisions but we will also explain to you how each one pertains to your specific situation. We have the resources available and the experience needed to guide you through the entire process. From ideas to design to the actual construction, our design specialists are there to help you when and where you need it the most. Your budget is always top of mind while all ideas are discussed and approached with the most cost effective way to achieve the desired look. We have long-standing relationships with many vendors that give us a discounted price, and we will gladly pass them on to you. 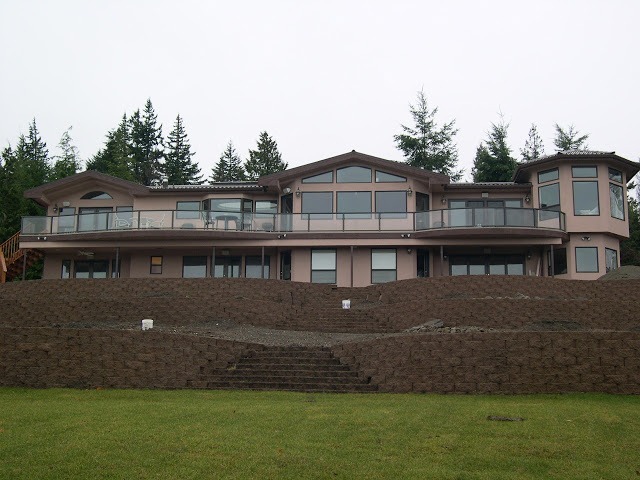 We are a leading custom home building contractor in eastern Washington having designed and built beautiful custom homes from between the mid $100,000’s to over 2 million dollar homes. 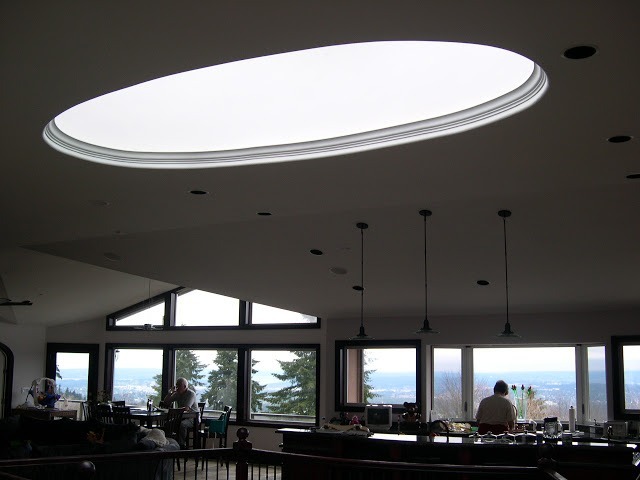 We are fully equipped and have the knowledge, skill and experience to take on any custom project that you can dream up. 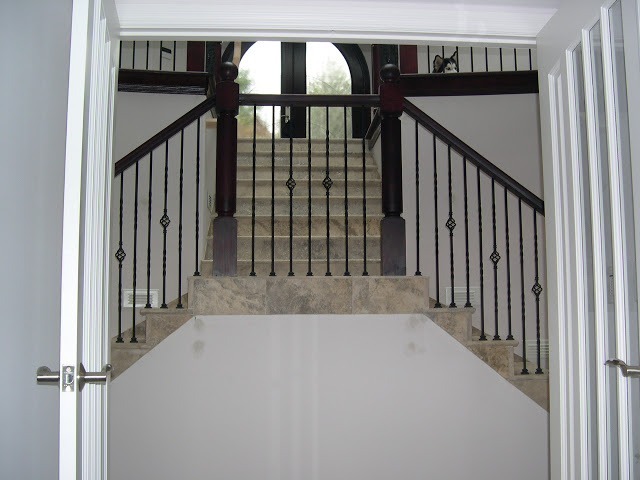 Our team can help walk you through the entire process from the early planning and construction phase to the careful selection of choosing the finishing touches. The goals of design and build project are to save the homeowners both time and money by bringing the entire process under one roof. We are dedicated to insuring your complete satisfaction not only during the construction phase of your project, but also during the creative design and planning portion. Our in-house crews all work together to design and build a project that fits you, your life style and your budget. We have long-standing relationships with many vendors that give us a discounted price, and we will gladly pass them on to you. Your kitchen is the center of your home and the place that brings the most value to your house. In a resale situation, your kitchen can make or break the deal. Our design specialists will discuss with you all of the options available and come up with a plan based on your specific needs. Whether it be resurfacing your existing cabinets or overlaying your countertops, we have an option for every budget and every need. Bathrooms are one of the most used spaces in the entire home and also one of the spaces that bring your home the most value. We specialize in bathroom remodeling and design whether it’s simple countertop change outs and painting or complete down-to-the-wall-studs remodels. 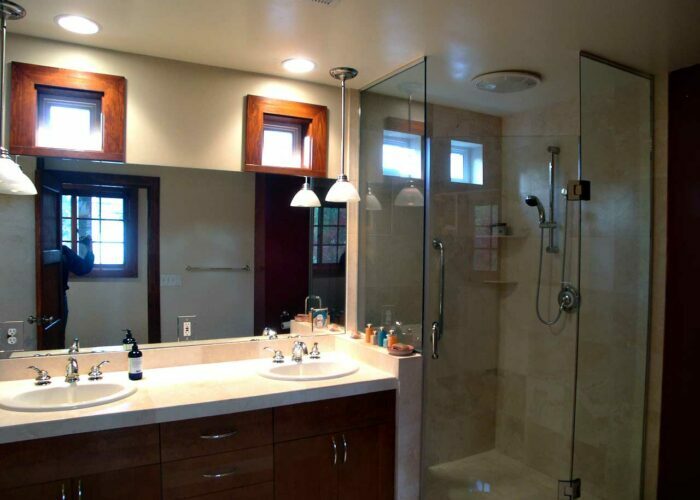 Our specialists will walk you through every aspect of your bath remodeling job. We provide a wide range of structural repairs. 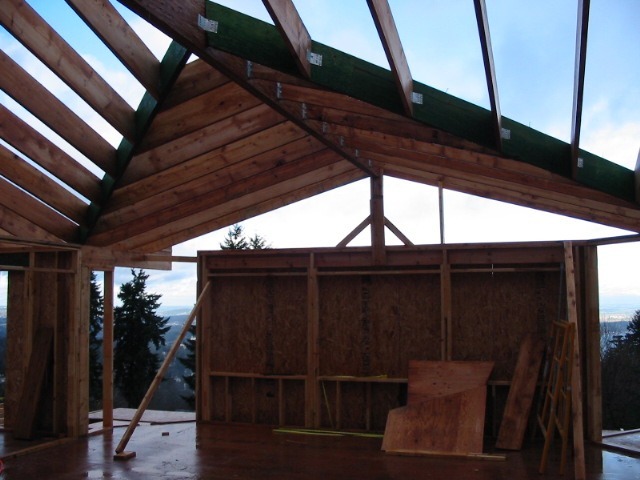 Classic Remodeling NW can accommodate repairing numerous structural issues that you may encounter including floor leveling, frame structural repairs, floor joists, beam repair and much more. Contact us to see how we can help! 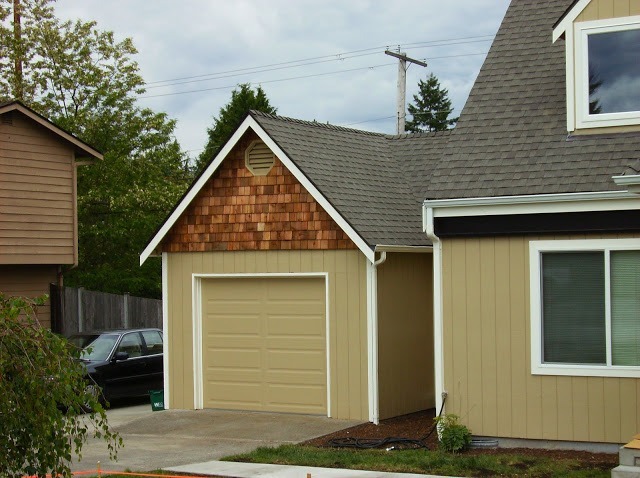 Classic Remodeling NW is not only construction and remodeling experts but everything to do with your home or building can be assessed and/or fixed with us as well. All of your electrical, wiring and plumbing issues, can be handled along side your remodel, new construction or as a stand-alone project. Give us a call to find out what we can do for you! READY TO GET STARTED ON YOUR CUSTOM-BUILT DREAM HOME OR REMODEL?